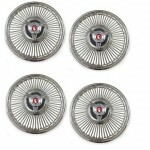 Mac’s Antique Auto Parts is proud to offer exclusive reproductions of hard-to-find original style wheel covers for Mustang, Galaxie, Fairlane, Falcon and Ranchero applications. 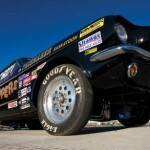 After extensive research, Mac’s has identified a need for reproductions of the original 14 inch wheel covers used on 64-1/2-65 Mustangs, 63-64 Galaxies, 63-64 Fairlanes, and 63-65 Falcons and Rancheros. 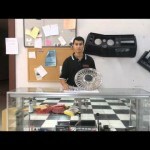 Ford part number C4AZ1130L. 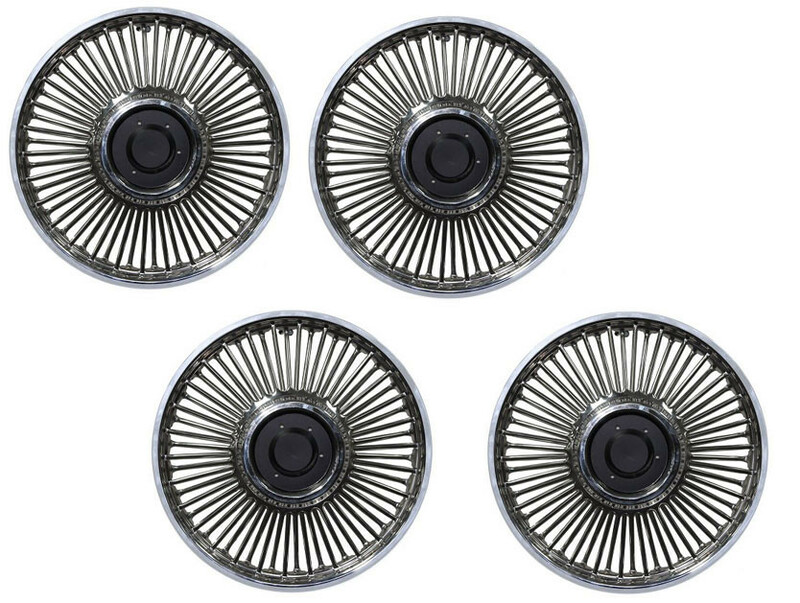 Until now, these wheel covers have only been available as NOS parts which can be extremely difficult to find and are very expensive when you can find them, costing up to $1,500 for a set of 4. With this in mind, Mac’s Antique Auto Parts has worked closely with manufacturers to create the highest quality reproduction possible. 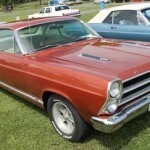 These covers were made using tooling created from NOS wheel covers and have been tested on a variety of 1963-1965 Ford wheels. 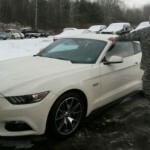 These covers not only fit great but will accept both aftermarket and original spinners. 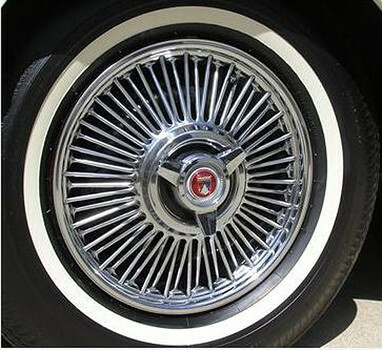 Whether you’re restoring a classic Ford or you’re just looking to spruce up the look of your pride and joy, these wheel covers are the perfect addition. And best of all, MAC’s is able to offer these exclusive covers at a very attractive price. Will those wheel covers fit my 65 ford t-Bird? I like the looks of those covers even though the t-Bird is not listed.